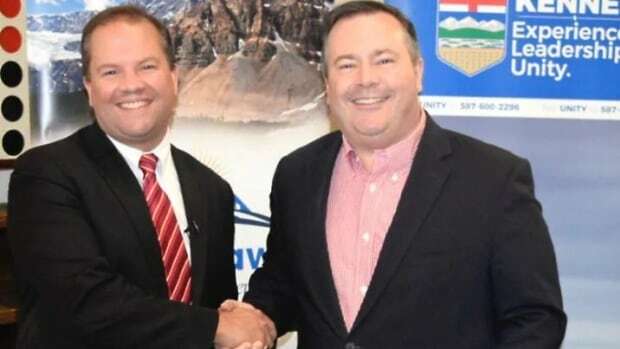 A Calgary judge is set to rule on an emergency injunction application that could halt the investigation into the financing of a former Alberta United Conservative Party leadership candidate’s so-called “kamikaze” campaign. Court sat until nearly 8 p.m. Monday night as Court of Queen’s Bench Justice Anne Kirker heard six hours of arguments from former UCP leadership candidate Jeff Callaway’s lawyer and counsel for the Office of the Elections Commissioner (OEC). Callaway’s wife and Robyn Lore were scheduled to meet with investigators Tuesday but Bernardo told the judge Monday that they would not be attending those interviews.